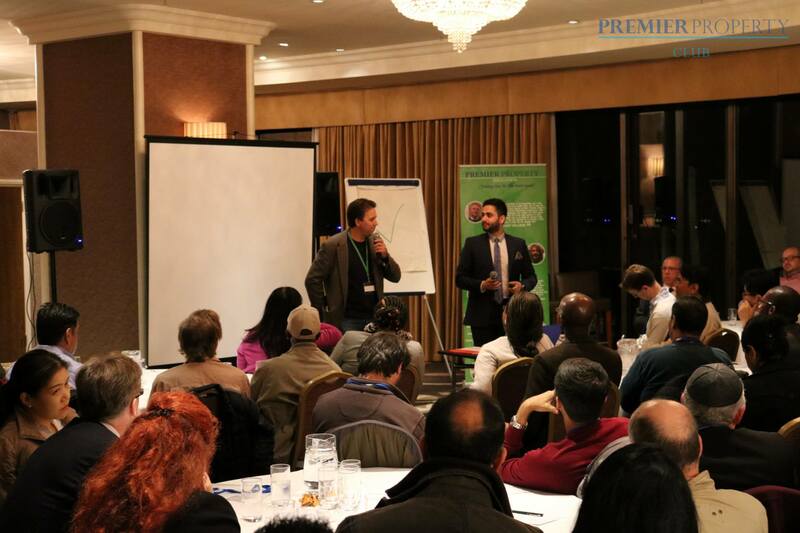 Premier Property Club (PPC) events are here for you, to take your property investing to the next level. 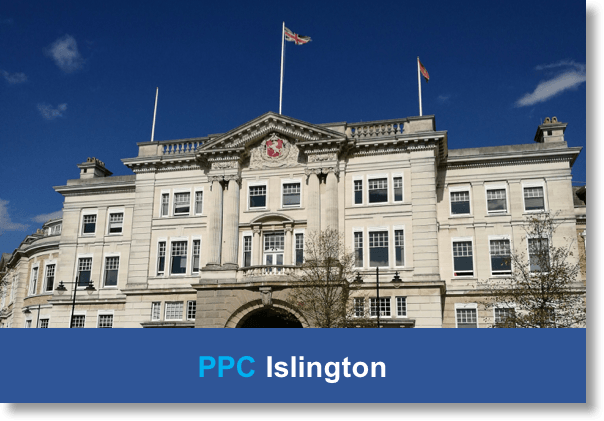 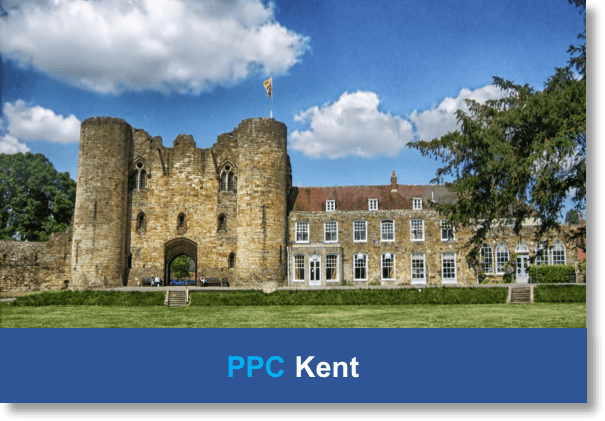 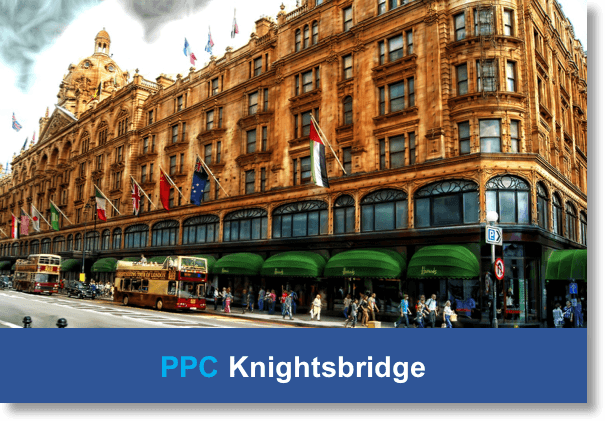 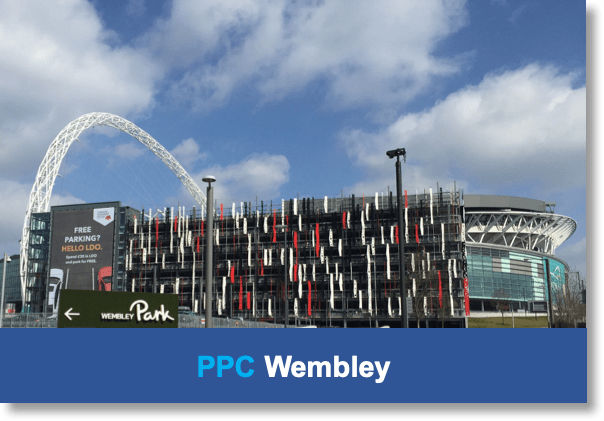 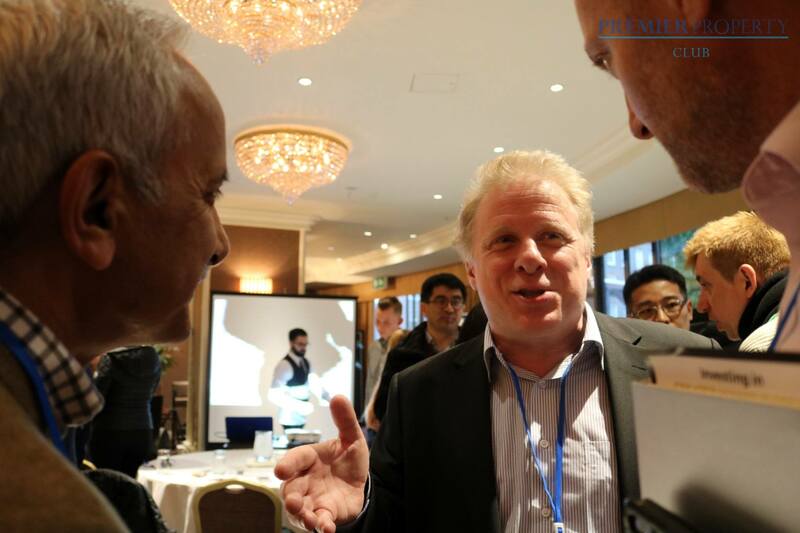 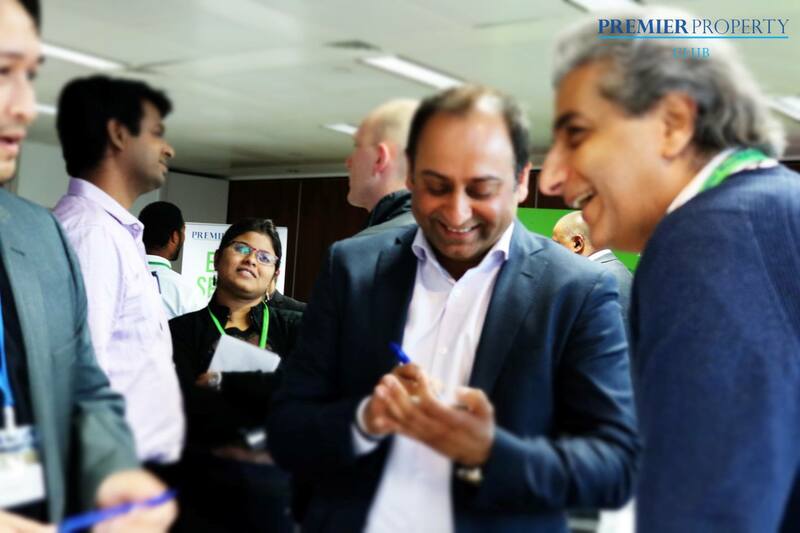 The Premier Property Club (PPC) events allow you to learn from UK Leading property Experts, Network with like-minded individuals, and be part of a supportive community. 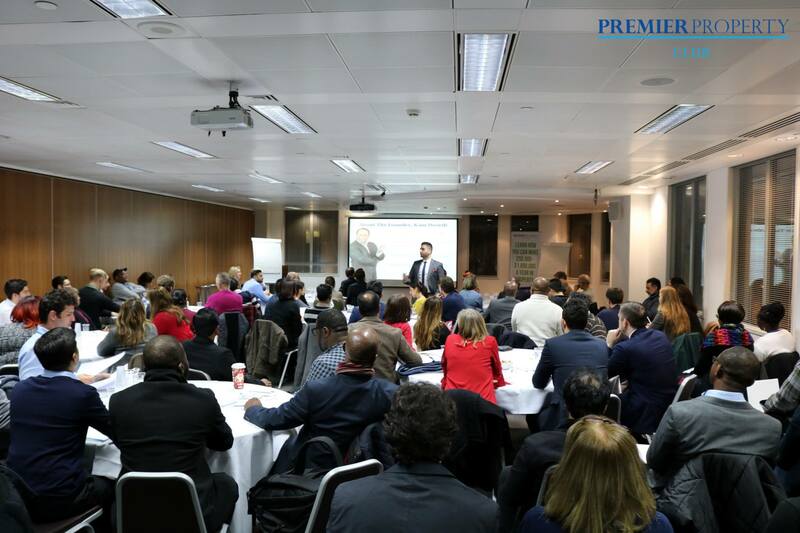 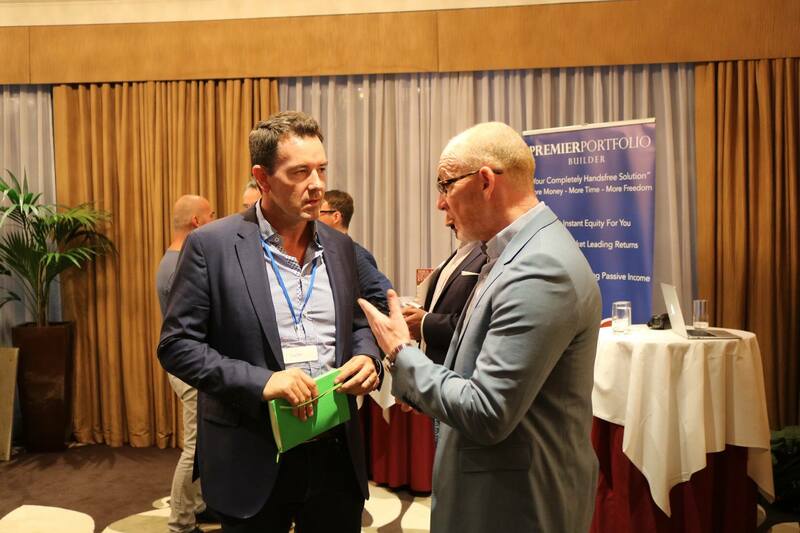 By attending Premier Property Club (PPC) Events, you get immediate access to the latest and best strategies, information, and professionals so that you can become even more successful in property. 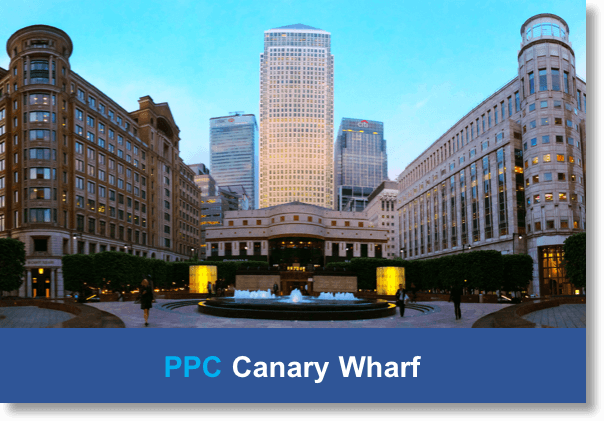 To be part of this supportive, growing, and dedicated community, simply click on the Premier Property Club (PPC) closest to you, book your ticket, and enjoy an evening of information, networking, and motivation. 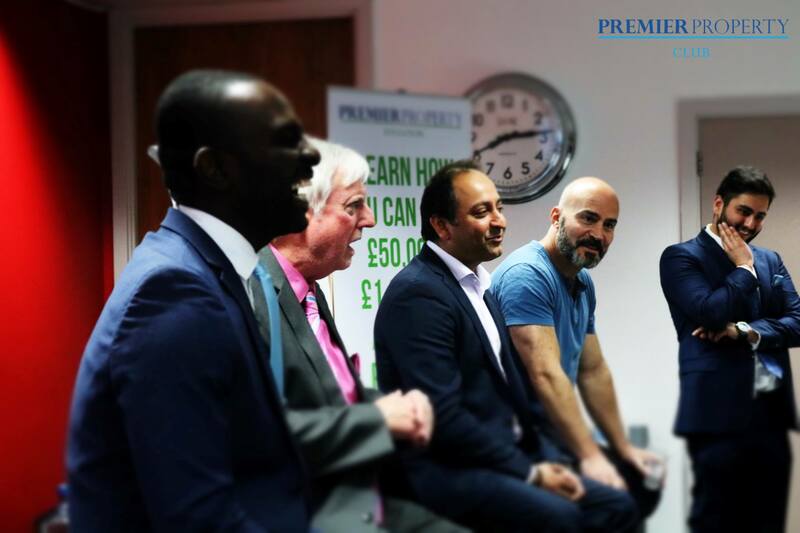 The Premier Property Club (PPC) is open to any member of the public who has an interest in property investing, property developing, property trading, if you are interested in anything property related, you should join us and attend a Premier Property Club. 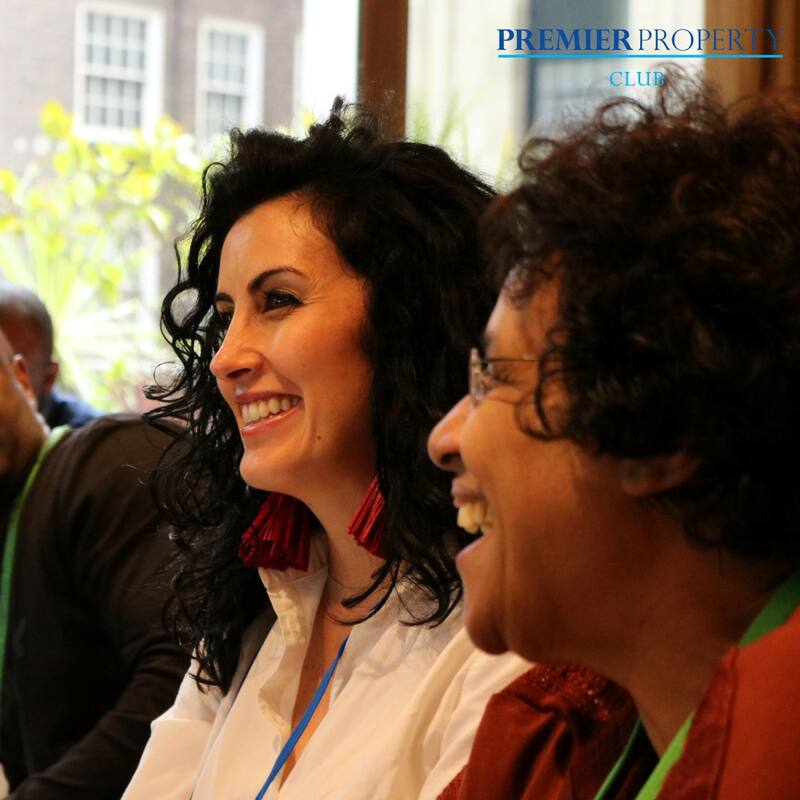 Whether you would like to be learning about the latest and highest cashflowing property strategies, or you would like to find/offer a property related service, or you you would like to network to find future joint venture partners, the Premier Property Club is for you. 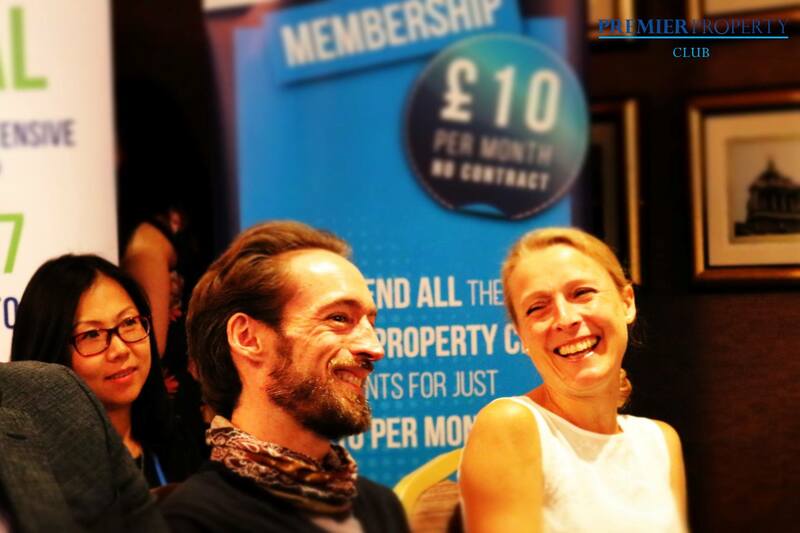 We attract a range of fantastic people to our Premier Property Club Events, from people who are looking buy their first property, to experienced Landlords and larger developers, to property professionals like mortgage brokers, solicitors and specialist property accountants. 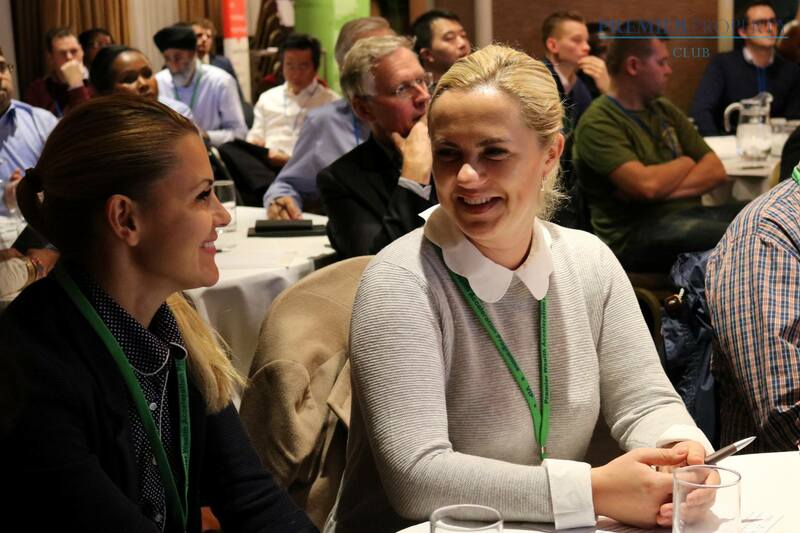 The great mix of attendees means that you have opportunity to learn, network, and grow, to achieve your property results faster and with sustainability. 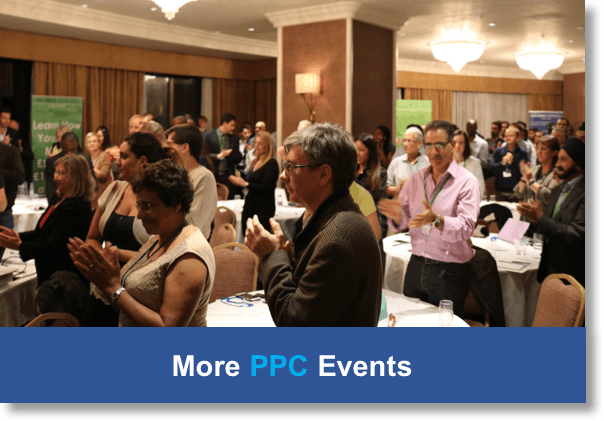 Please Note: Premier Property Club (PPC) events SELL OUT regularly. 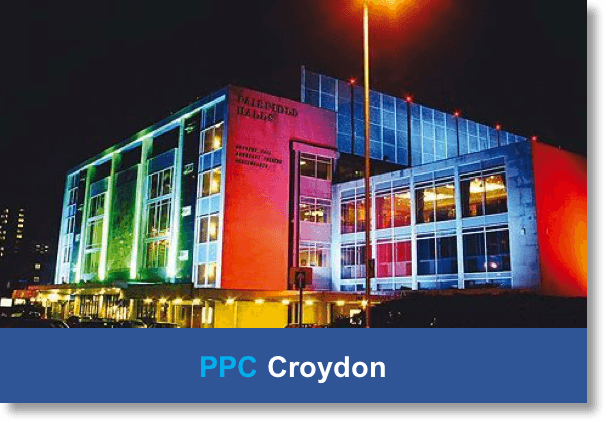 When you book online now you are GUARANTEED a seat. 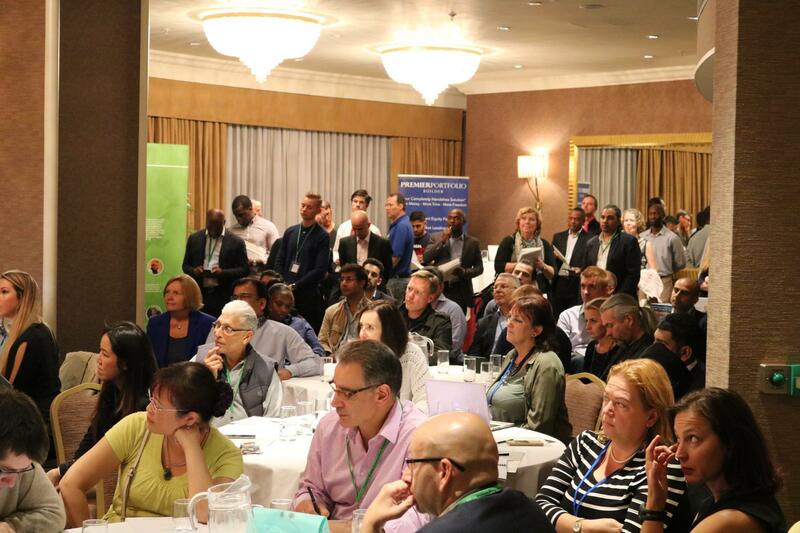 7:00pm - Event Starts - Main Speakers Begin. 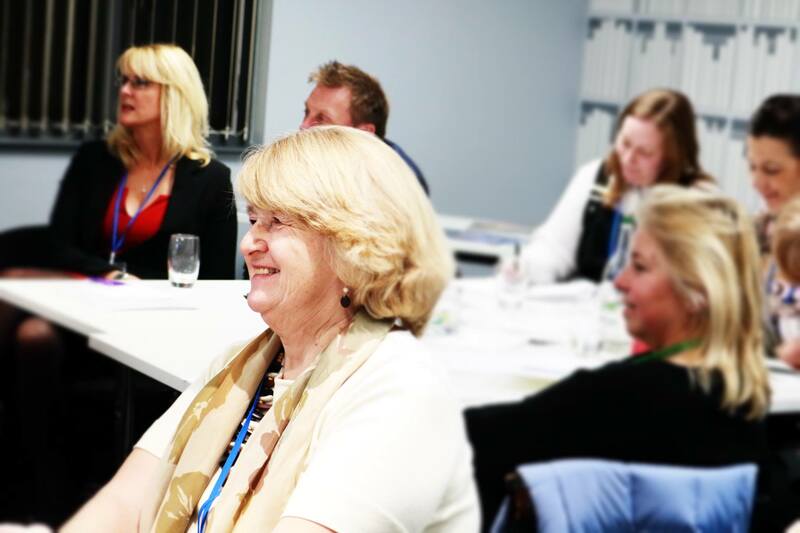 This session includes a comfort break.